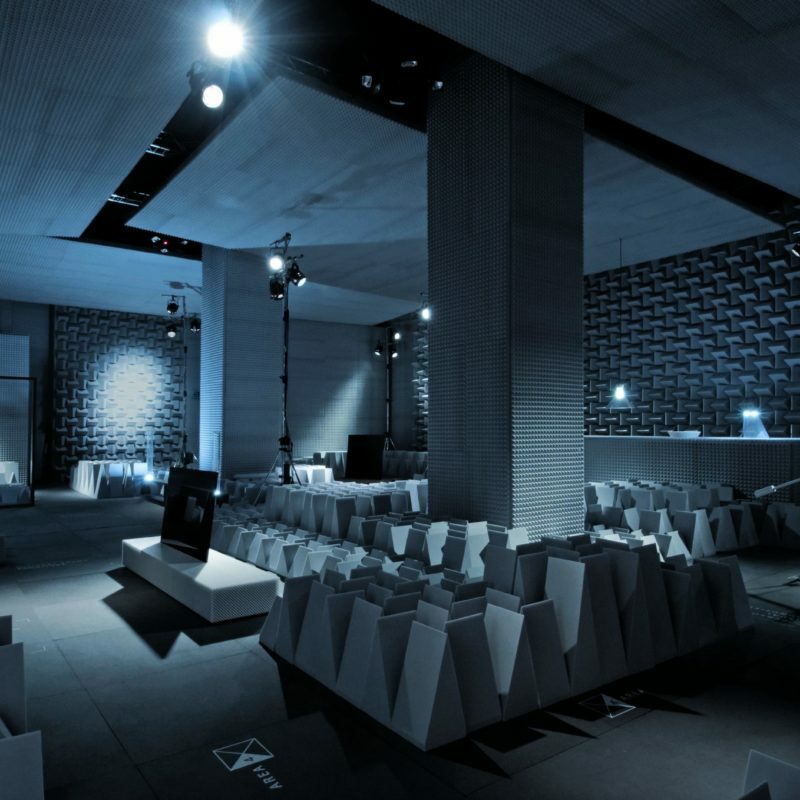 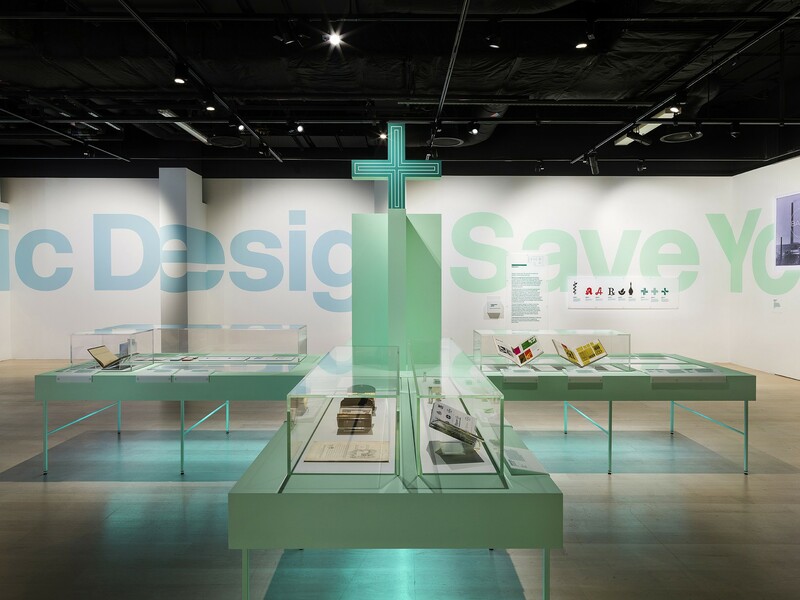 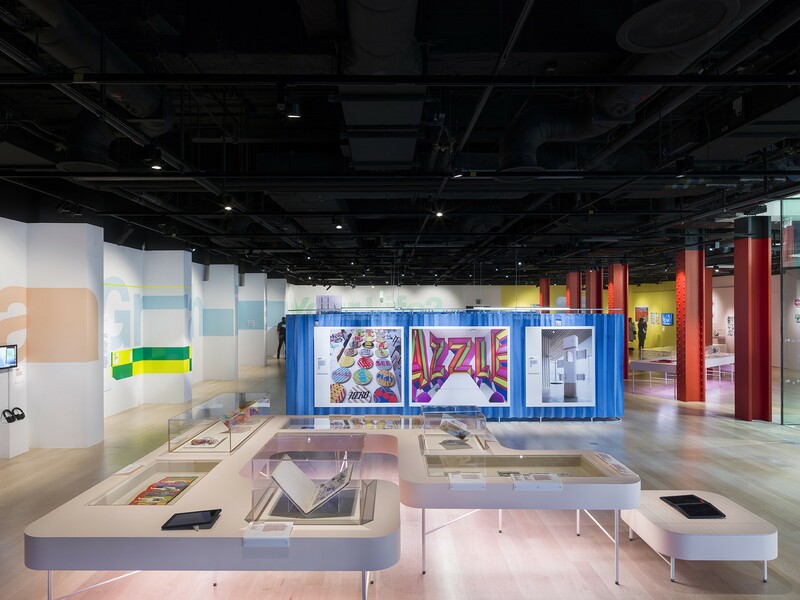 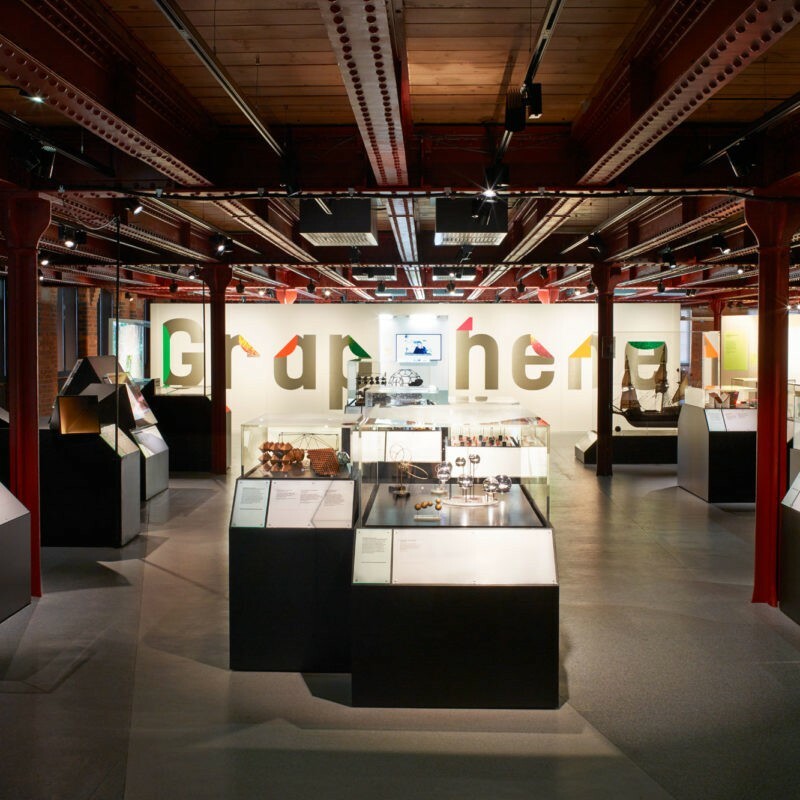 Universal Design Studio were commissioned by the Wellcome Collection to design the ‘Can Graphic Design Save Your Life?’ exhibition. 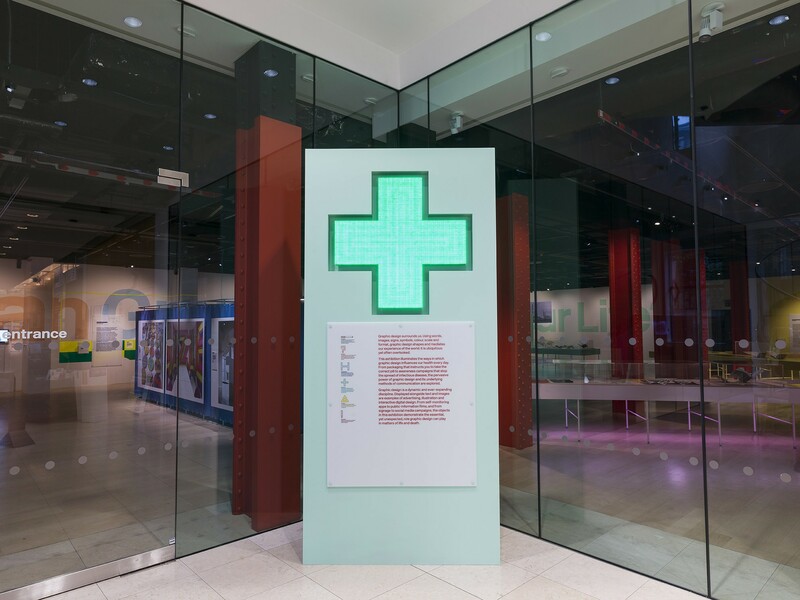 The exhibition comprises of over 200 objects including posters, illuminated pharmacy signs and digital teaching aids. 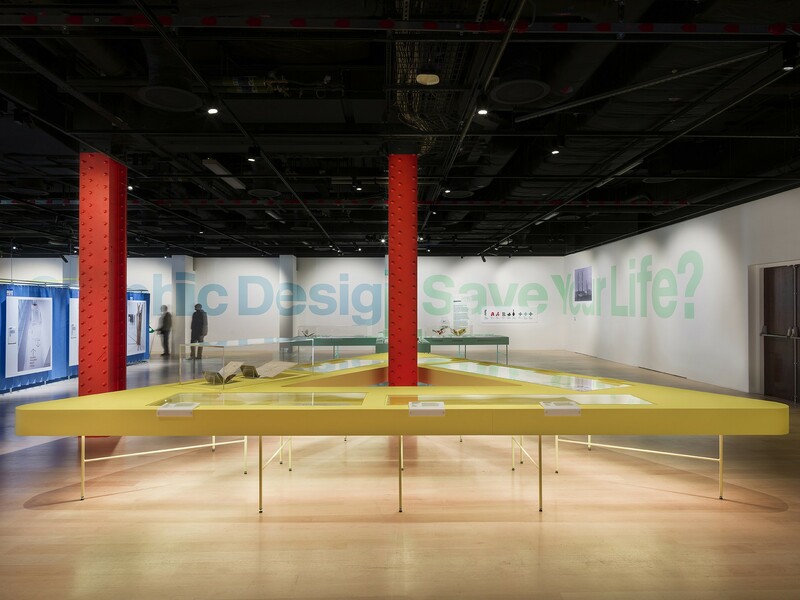 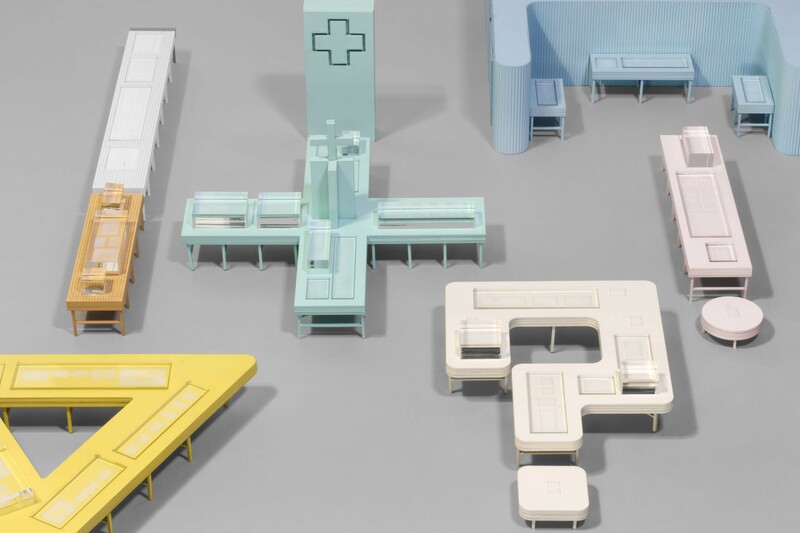 ‘Can Graphic Design Save Your Life?’ considers the role of graphic design in constructing and communicating healthcare messages around the world. 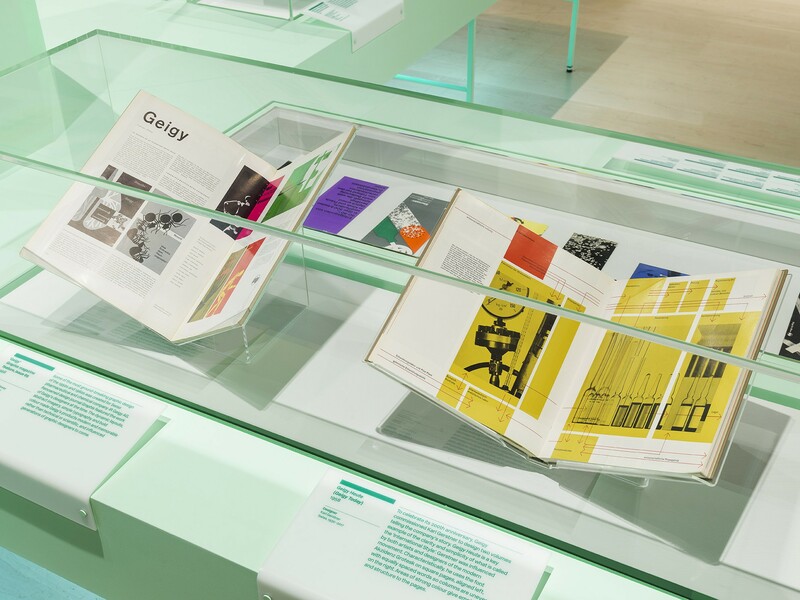 Highlighting the widespread and often subliminal nature of graphic design in shaping the environment and our health, the exhibition draws from public and private collections around the world and features work from influential figures in graphic design from the 20th century as well as from studios and individual designers. 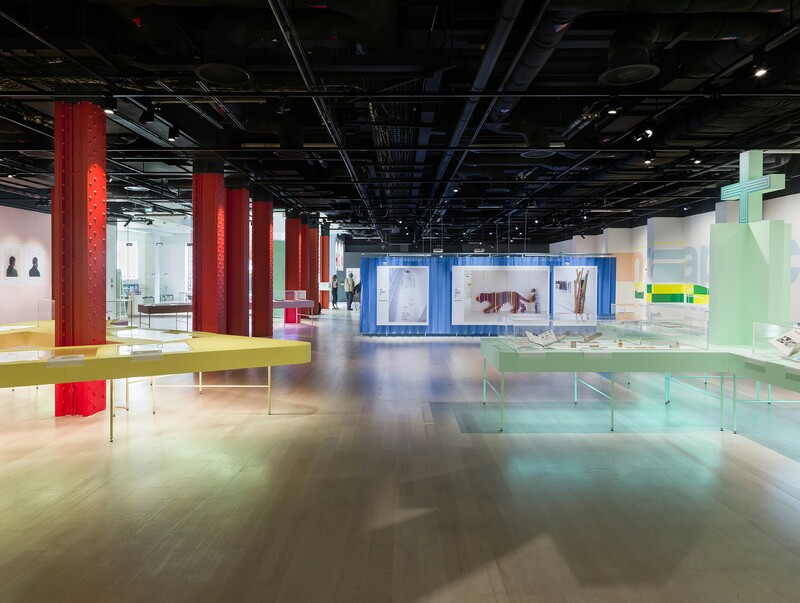 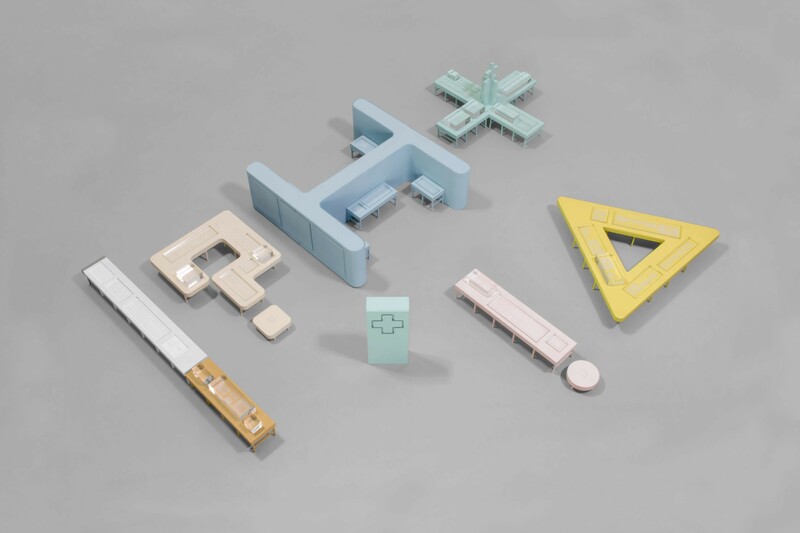 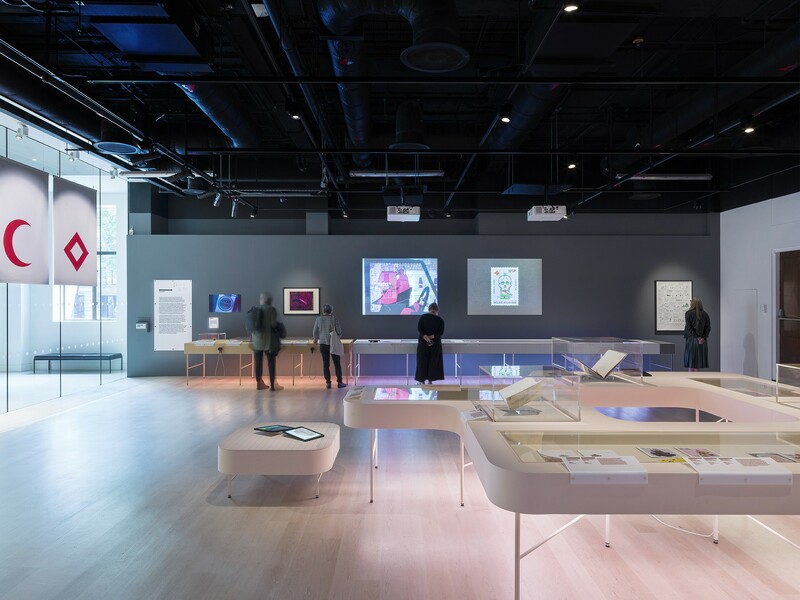 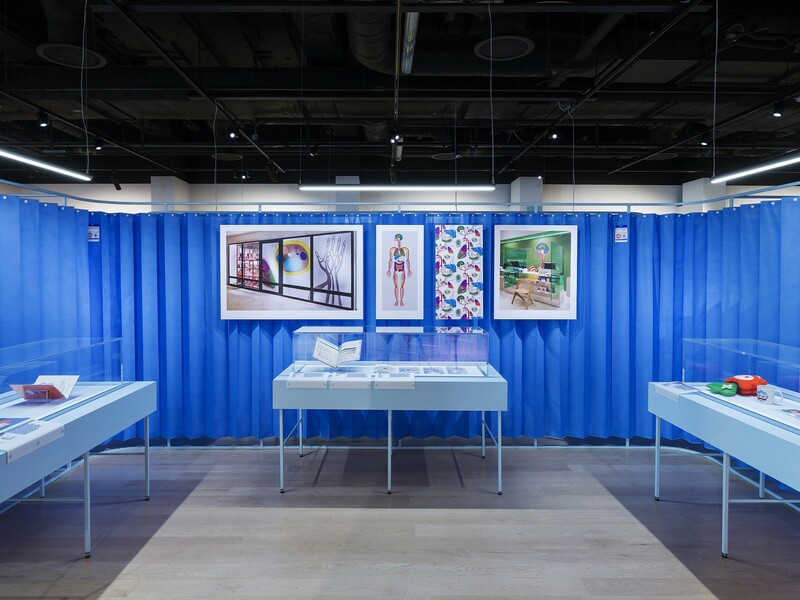 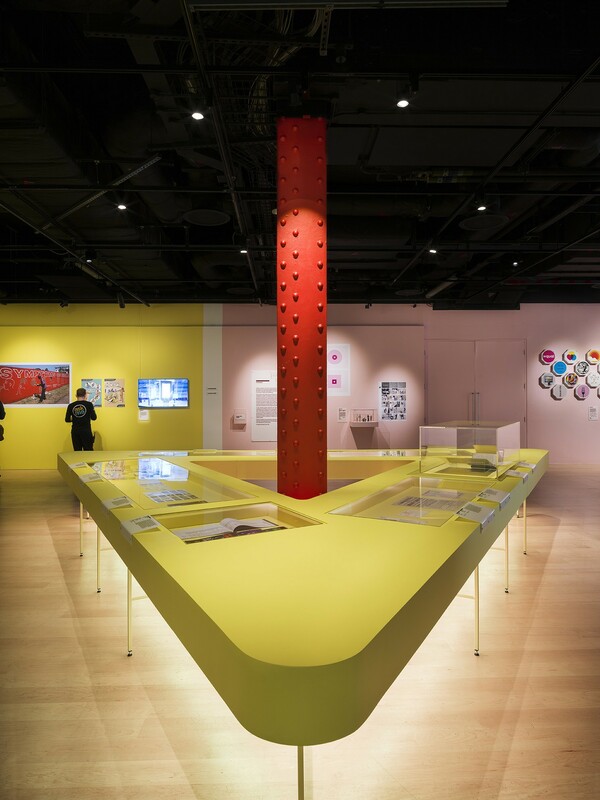 Universal Design Studio collaborated with graphic designer Lucienne Roberts and design educator Rebecca Wright, founders of GraphicDesign&, with Shamita Sharmacharja at Wellcome Collection.